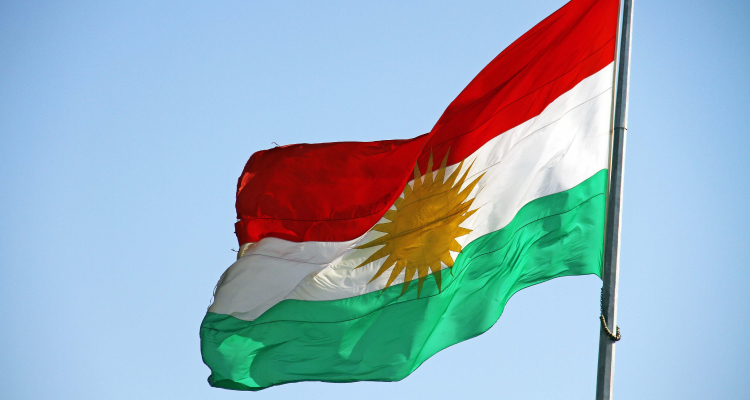 SEAtongue specialises in Kurdish translation services. With over 10 years’ experience in the industry, we have built up a network of highly trained in-house linguists, business partners and satisfied clients across the world. Because we place our customers at the centre of our practice we are able to offer a unique customised solution whatever language, industry, or specialist knowledge may be required. Kurdish Language Varieties: Kurdish is a macro-language consisting of at least ve dialect groups: Northern Kurdish (Kurmanji), Central Kurdish (Sorani), Southern Kurdish (Kermashani/Faili/Kalhuri), Zazaki and Gorani/Hawrami. Written Script of Kurdish: Kurdish alphabet (Arabic script) in Iraq and Iran and Latin alphabet in Turkey, Syria and Armenia(Tajikistan). Kurdish is an Official Language in: Iran, Iraq, Armenia. Kurdish is Spoken in: Turkey, Iran, Iraq, Syria, Lebanon, Armenia, Azerbaijan, Turkmenistan, Pakistan. Kurdish Number of Speakers: 30 million people speak Kurdish.